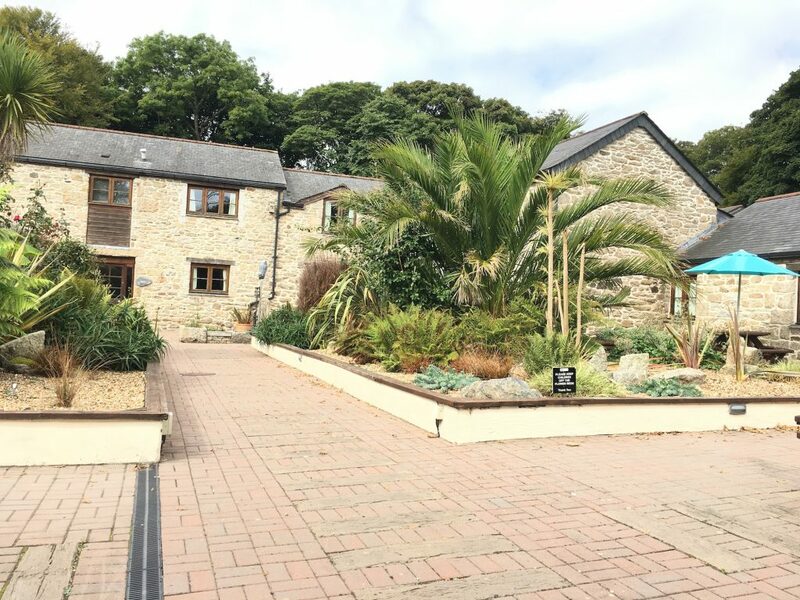 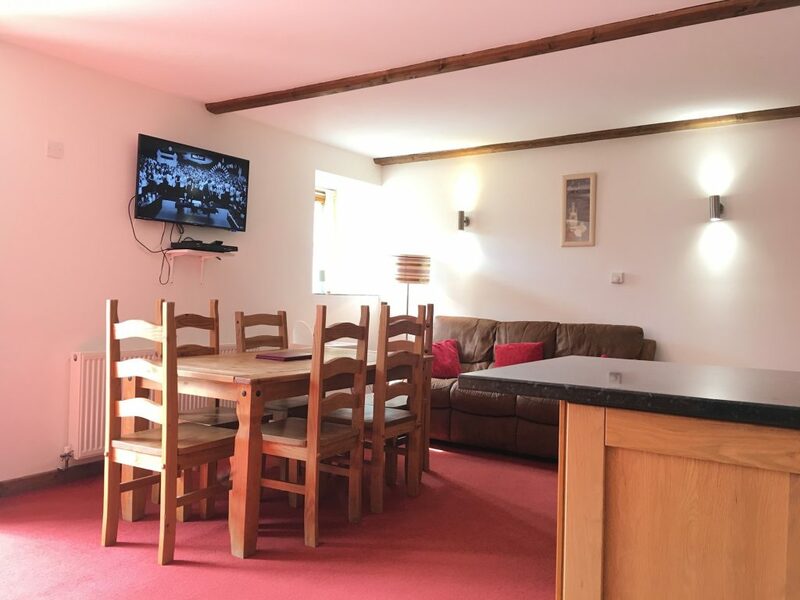 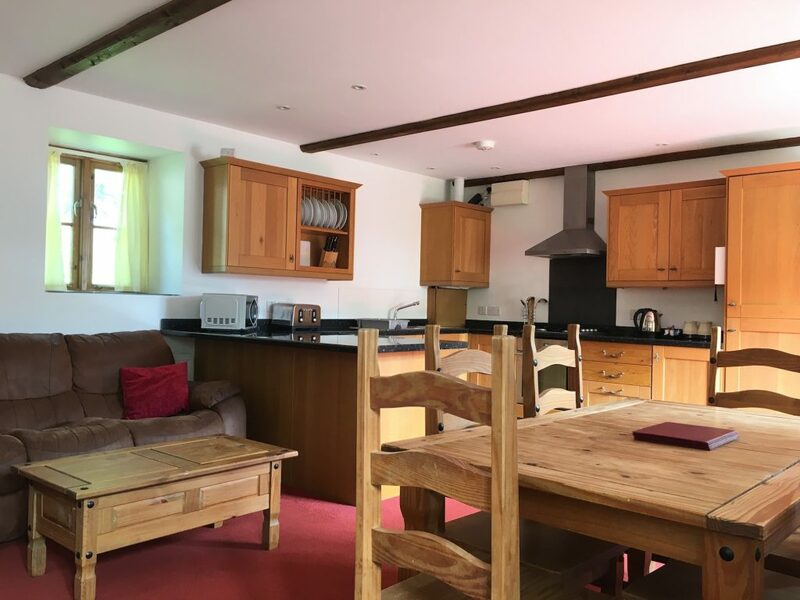 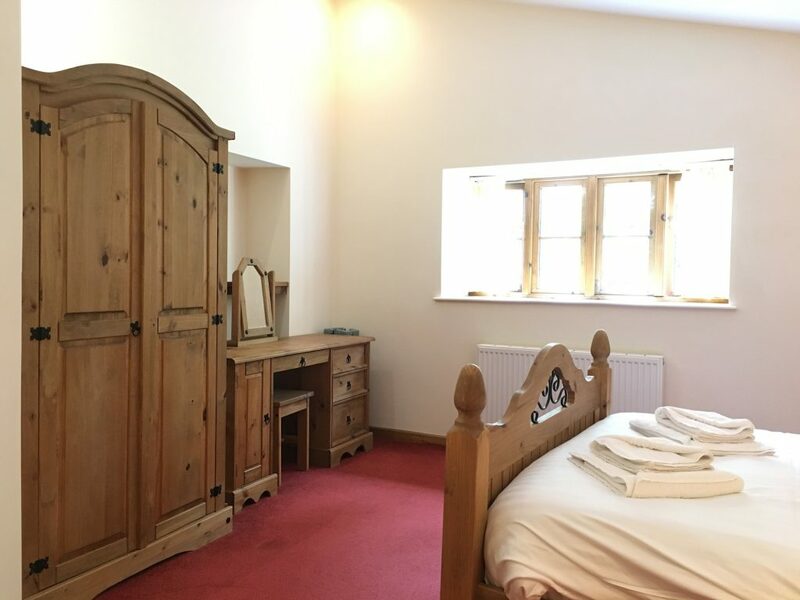 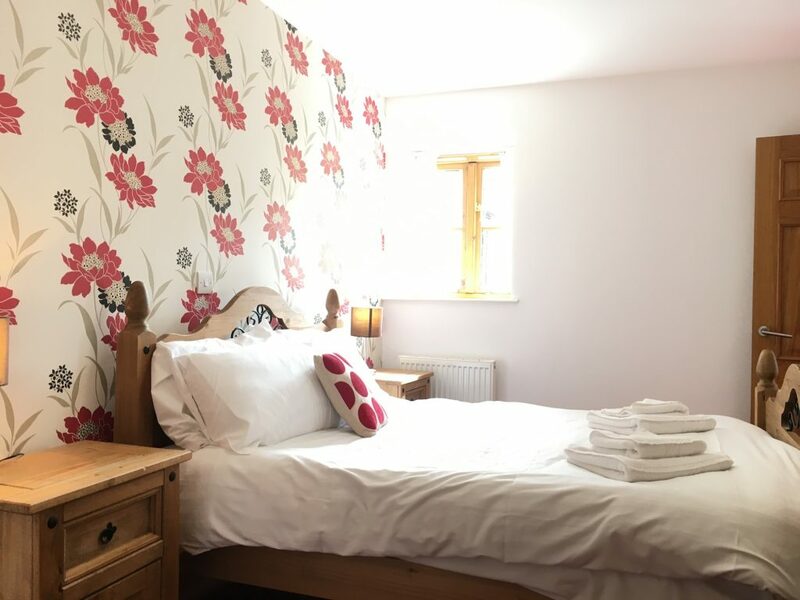 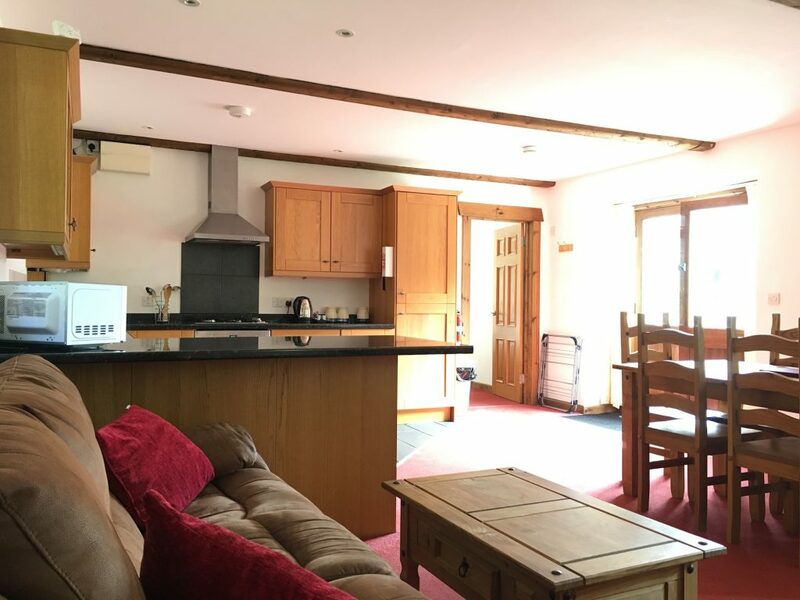 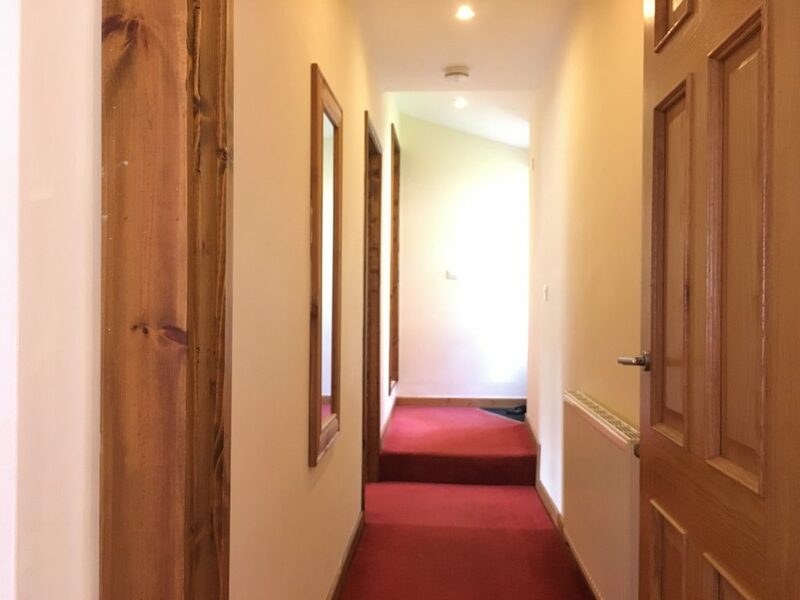 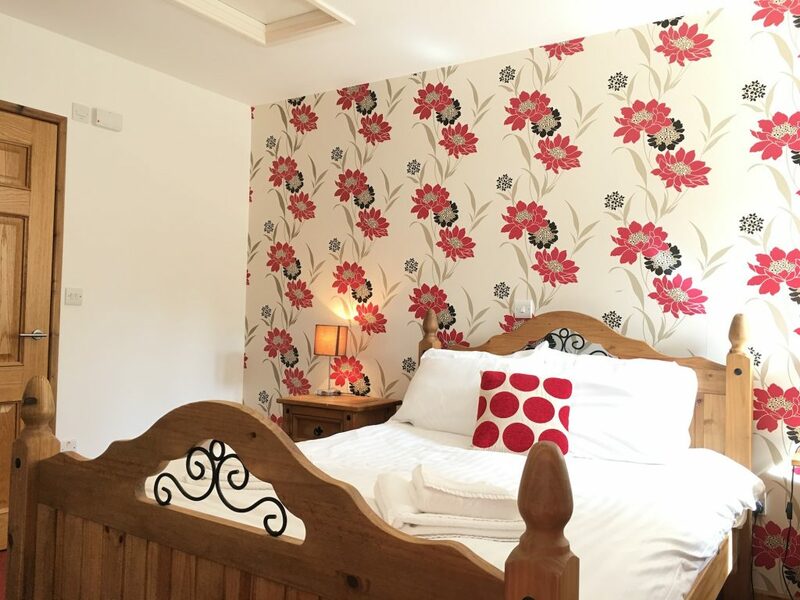 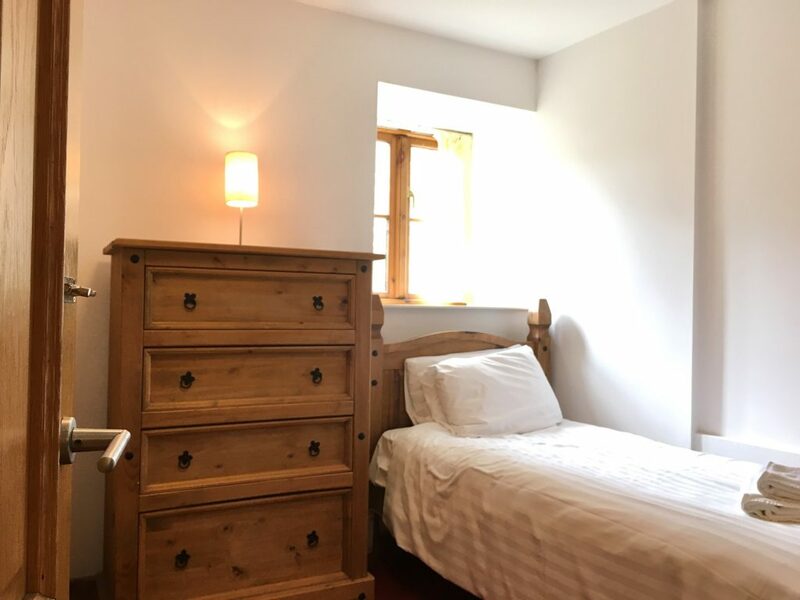 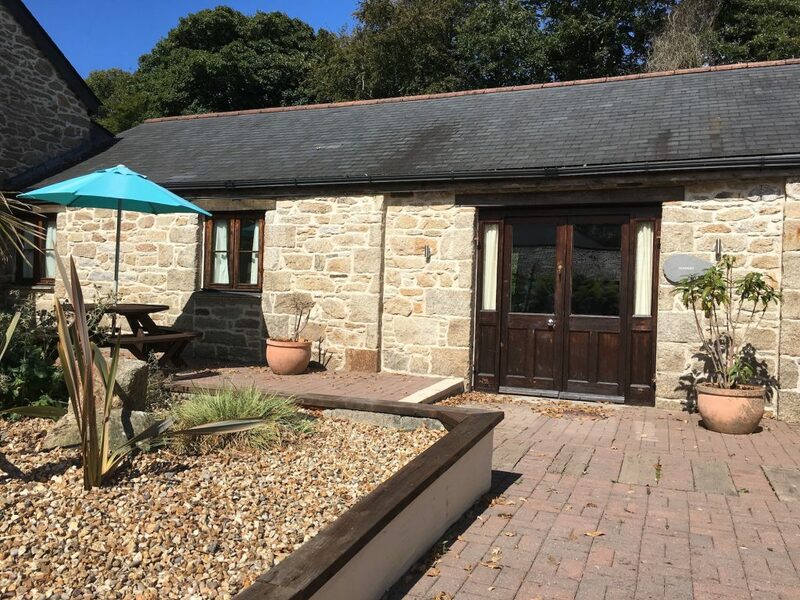 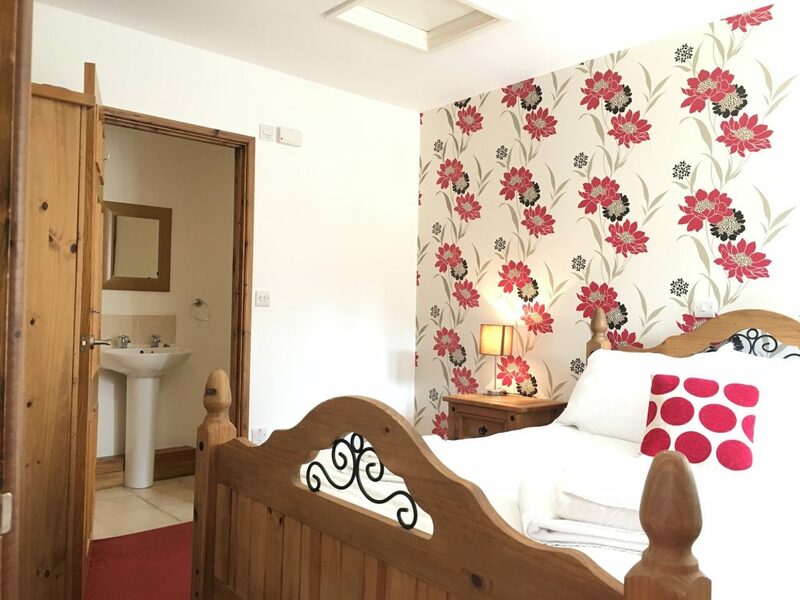 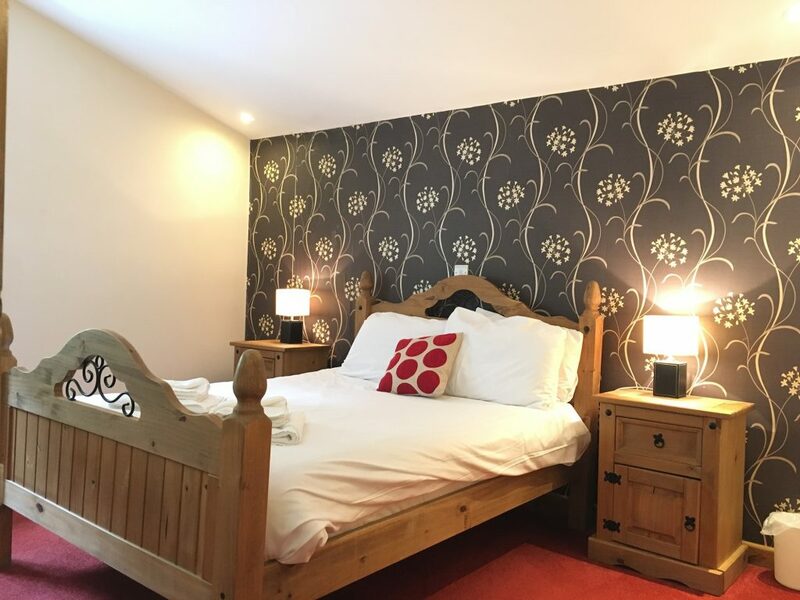 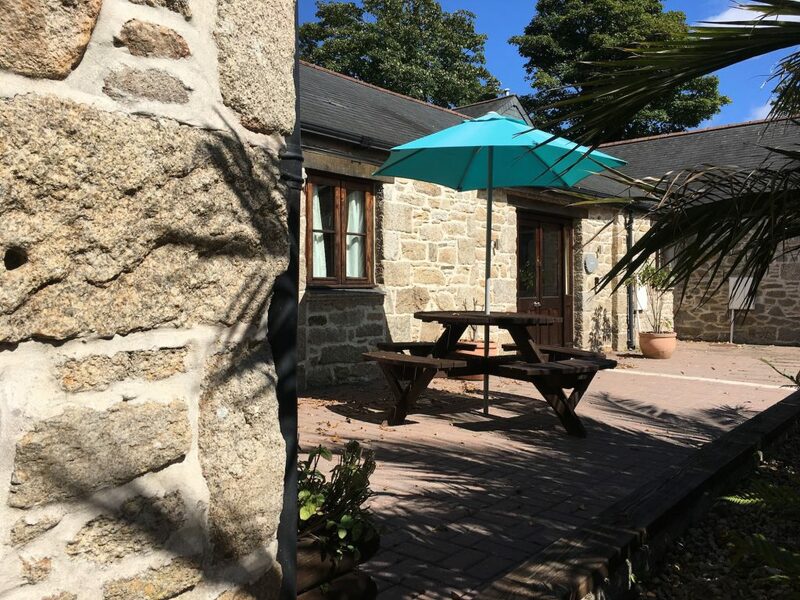 Pendeen Cottage is situated in the main courtyard and is all on one level with a single step that leads up to the master double bedroom and en-suite bath room. 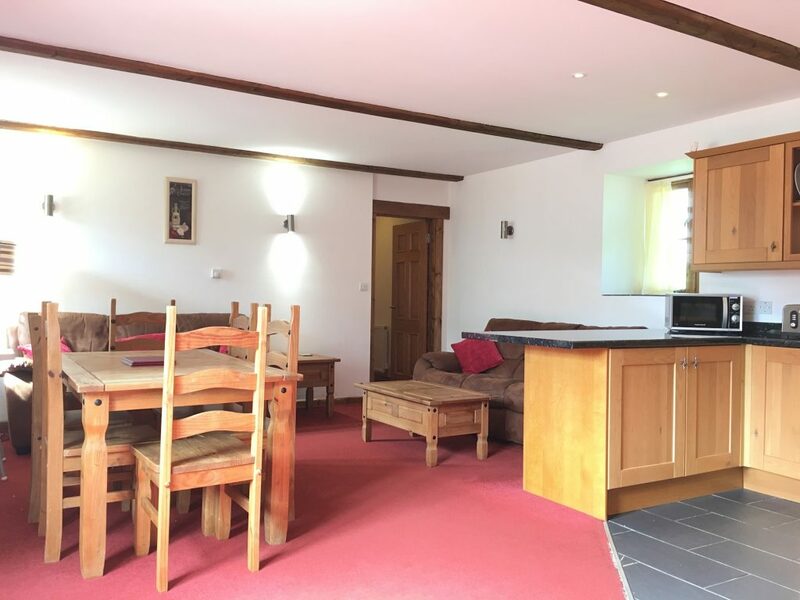 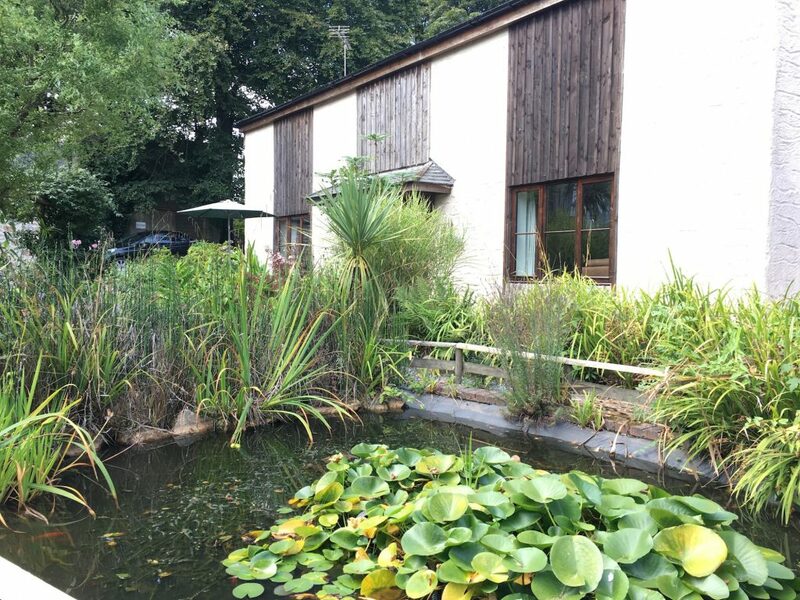 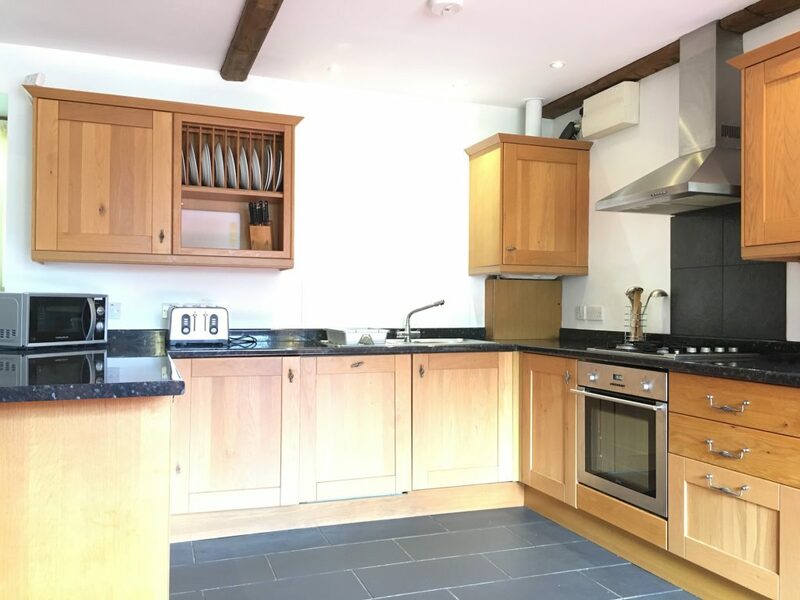 The cottage has an open plan living/ dining room with exposed beamed ceiling and kitchen has a slate tiled floor. 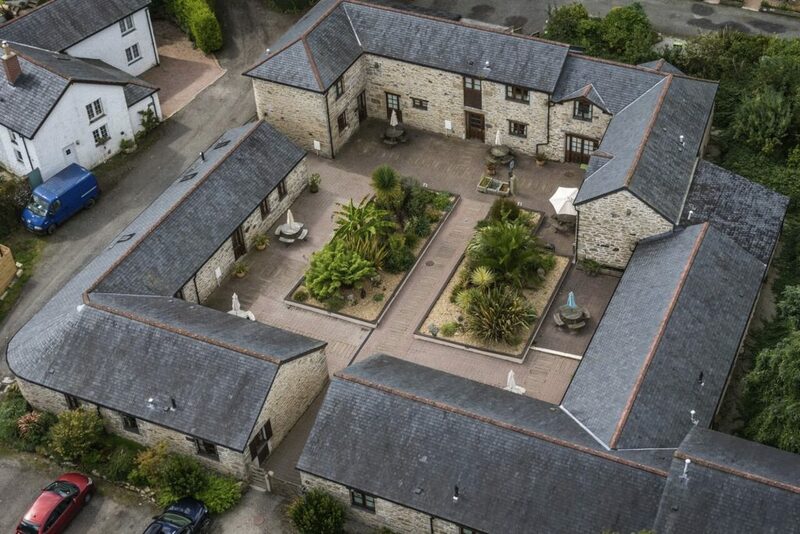 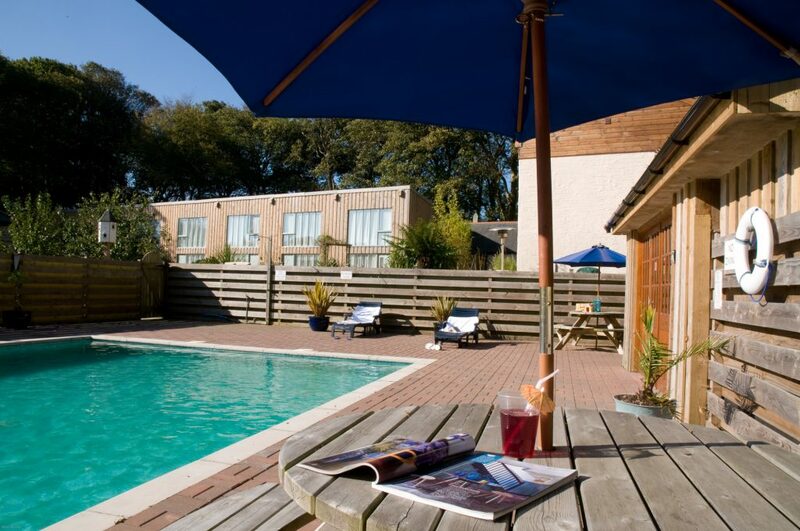 Pendeen benefits from a back door with steps that give direct access to the swimming pool. 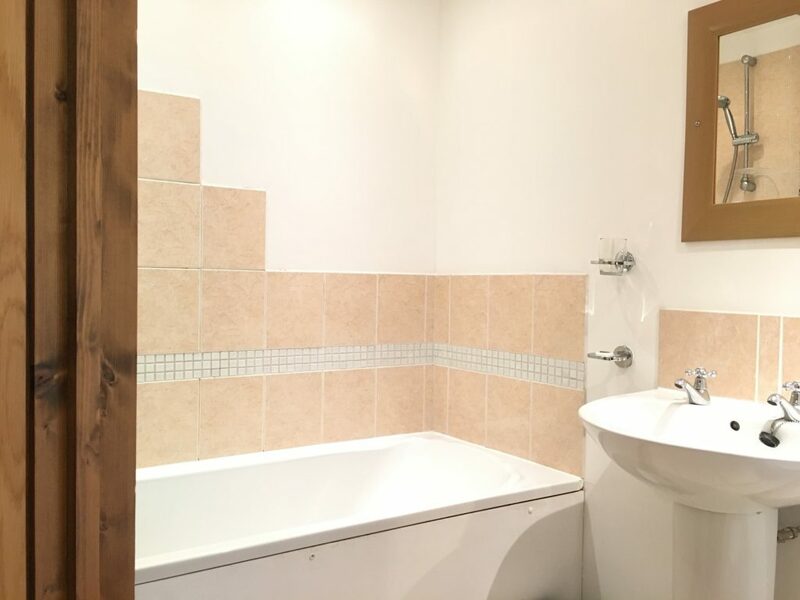 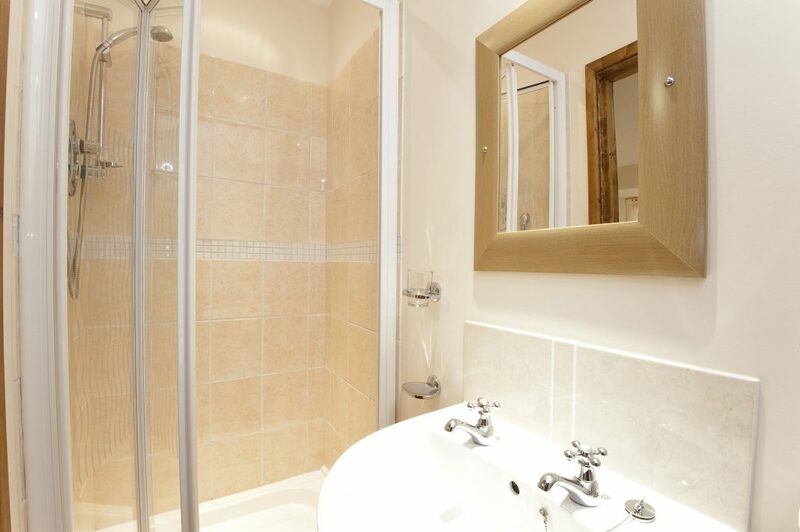 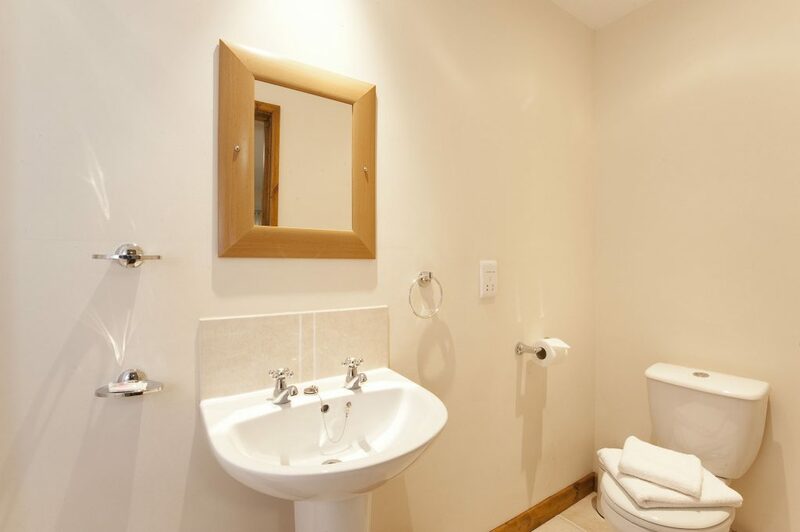 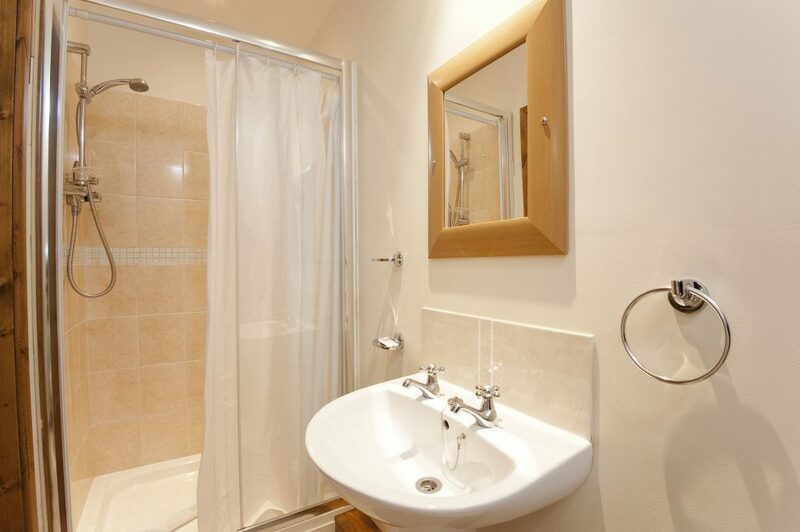 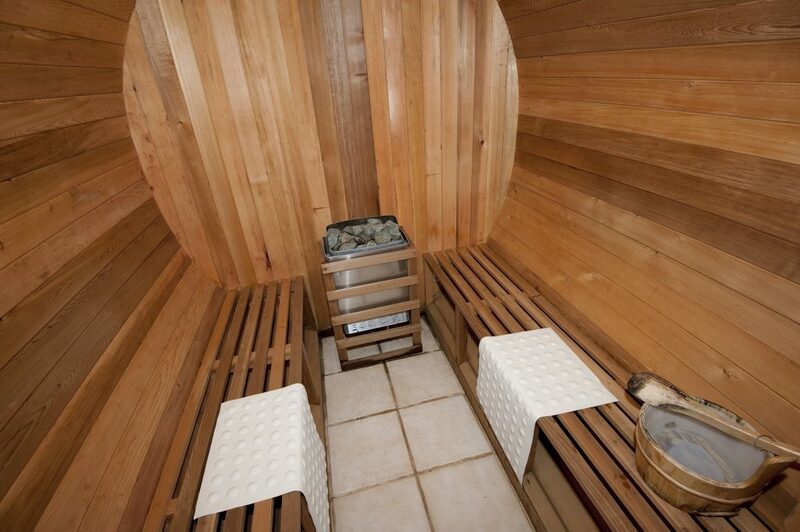 There are a further two bedrooms, one double and one twin which are both en-suite shower rooms. 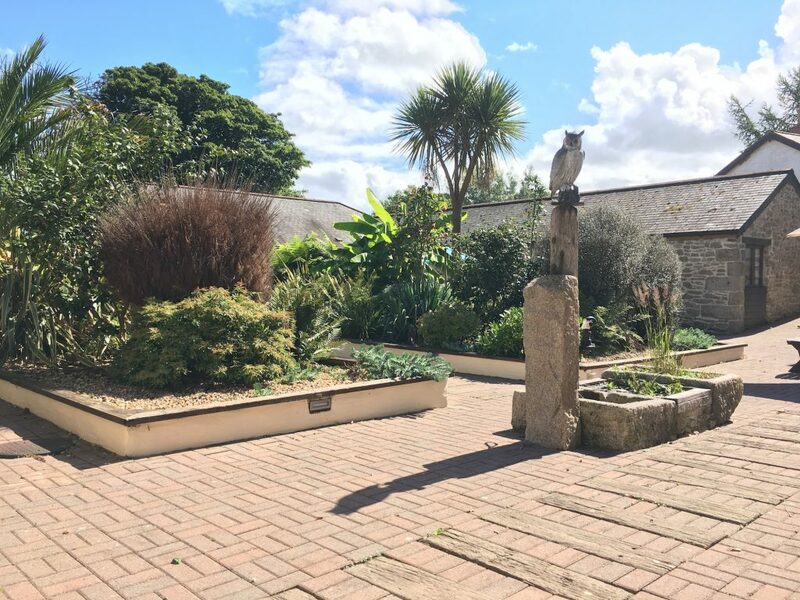 Outside there is a picnic table overlooking the flower bed in the courtyard. 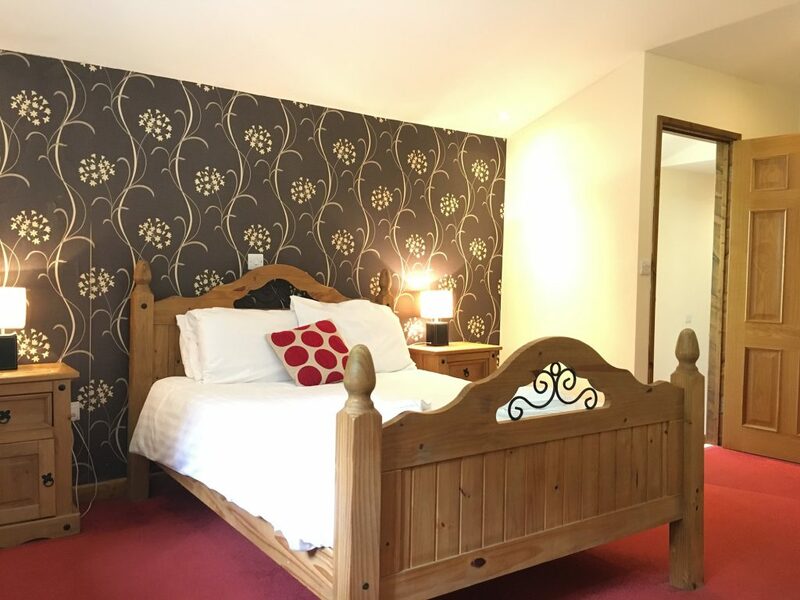 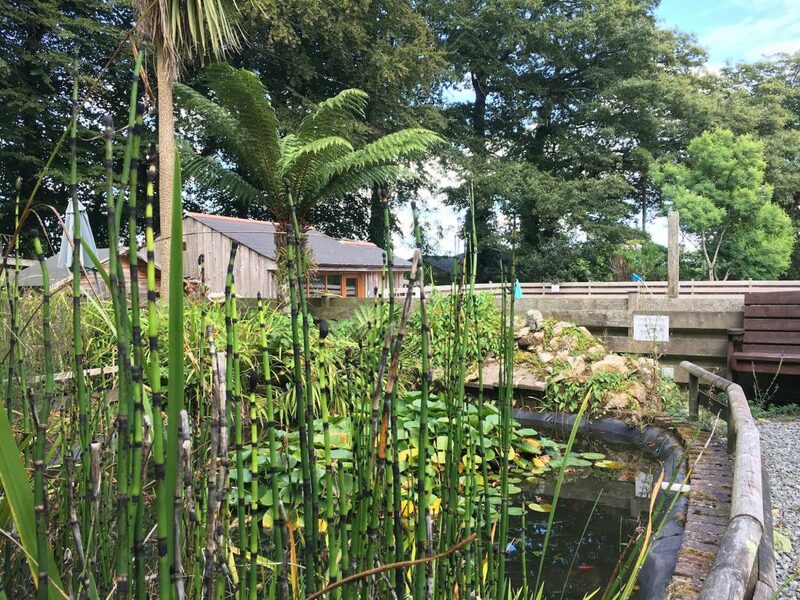 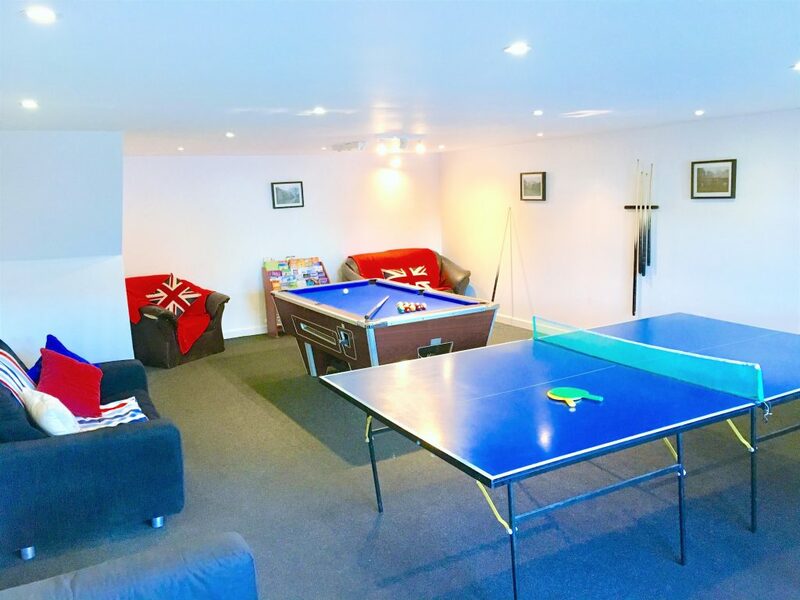 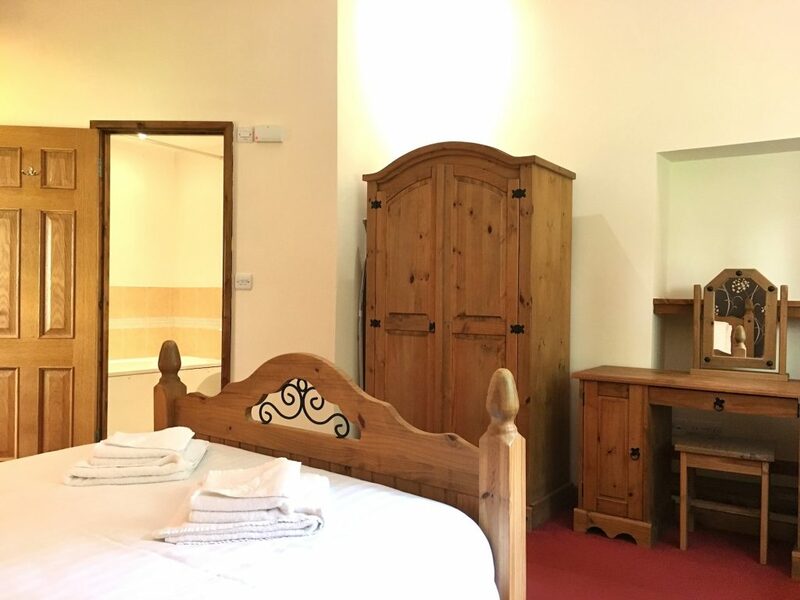 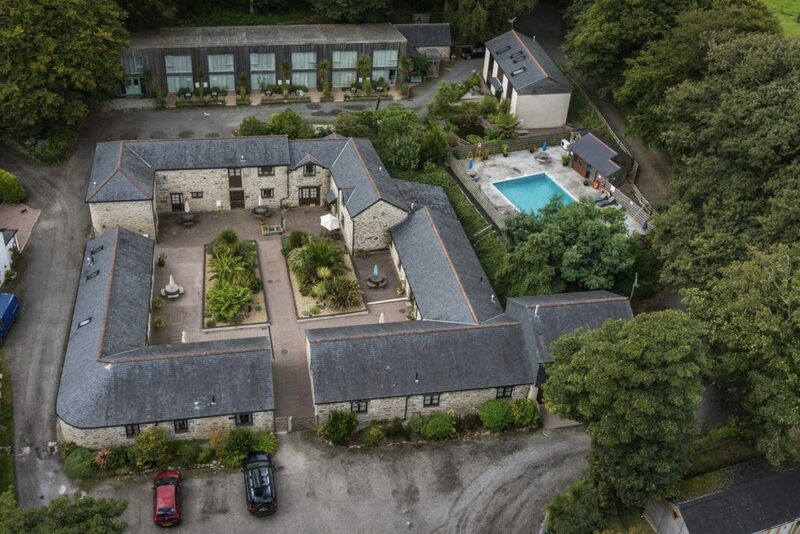 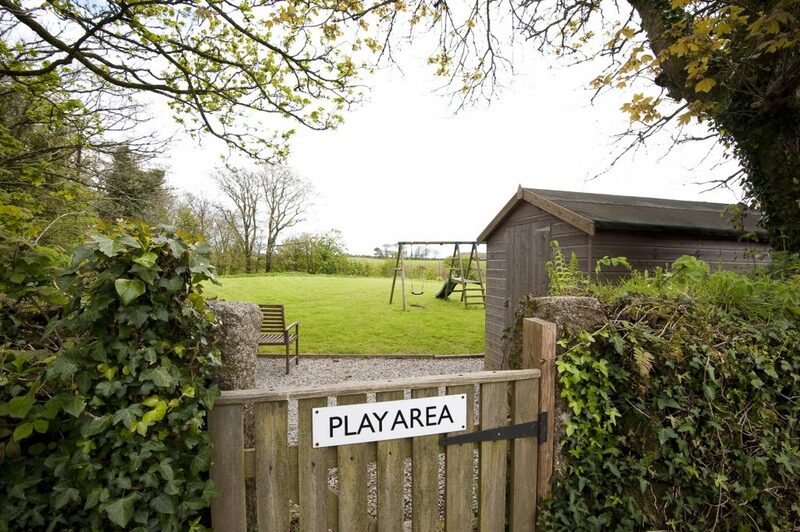 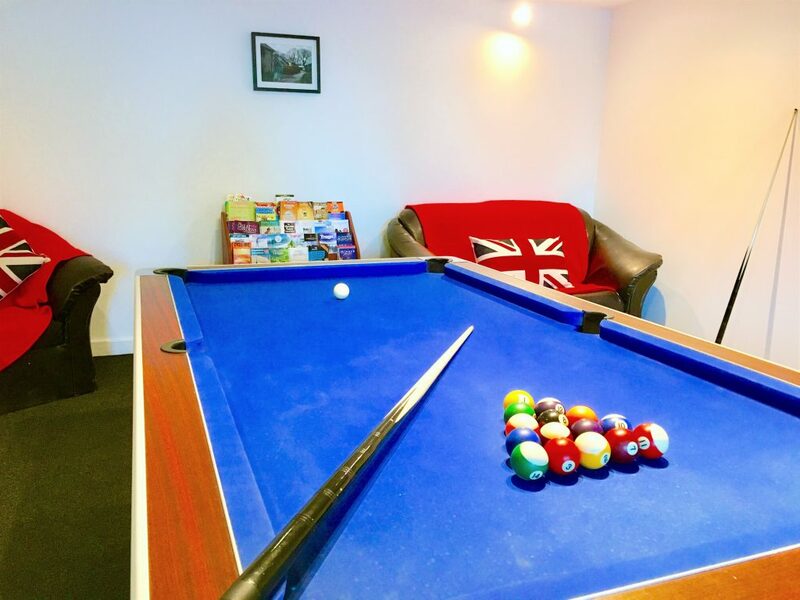 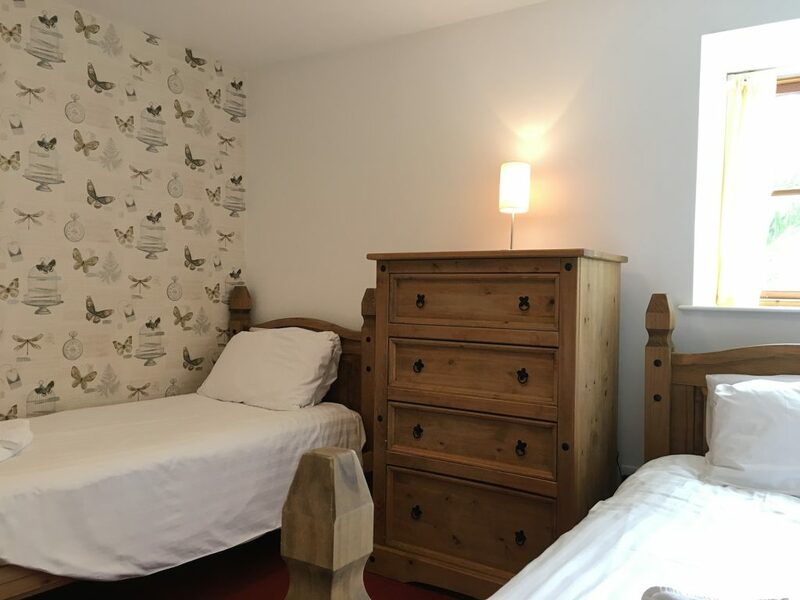 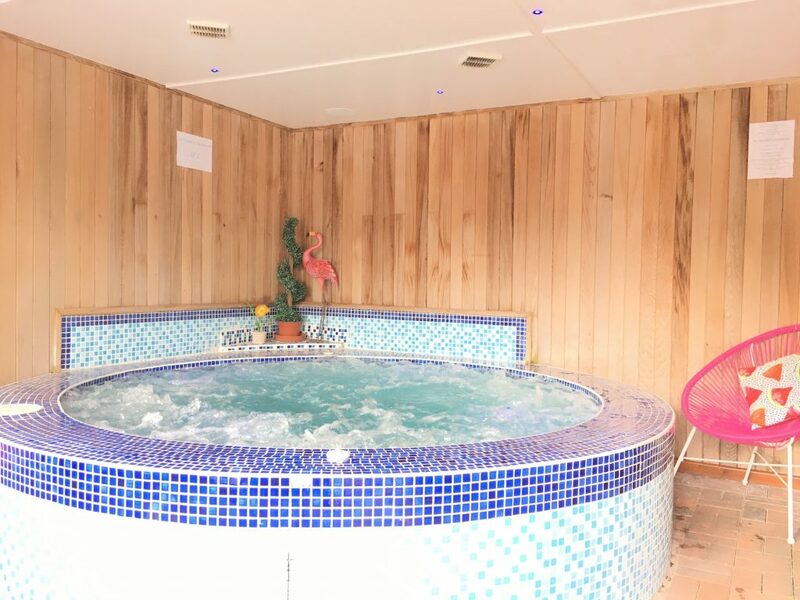 During your stay with us you will also have unlimited access to our facilities which include an outdoor heated swimming pool, jacuzzi, sauna, play area and games room which are all shared with the other cottages at Tresooth.